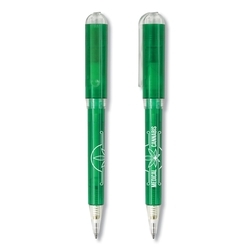 Cannabis scented pen - created for the medical marijuana industry. Twist-action retractable ballpoint pen. 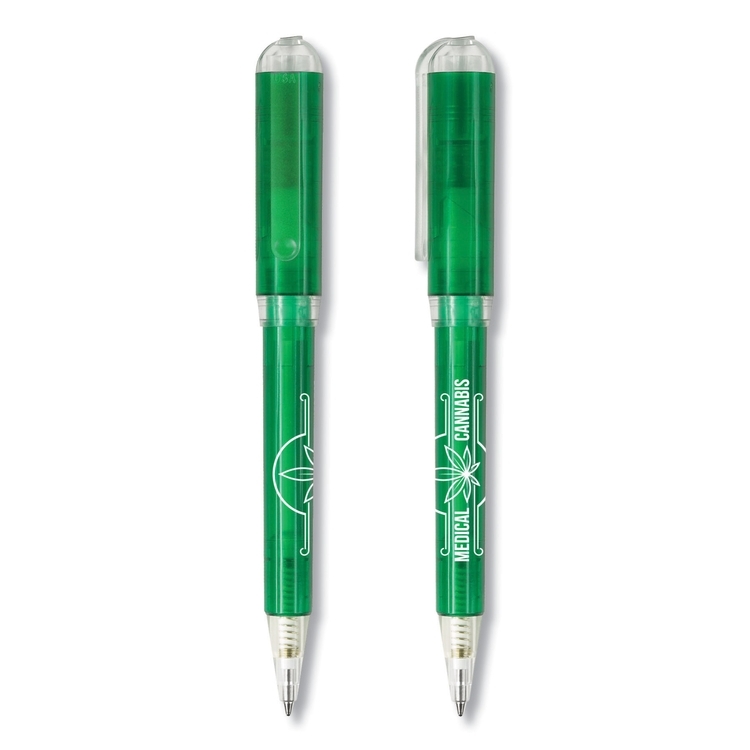 Made in the USA Certified, Easy Glide™ Black ink.